When the economy crashed, many people were left upside down in their homes and behind on mortgage payments. Some have chosen to walk away from their property and mortgage and some have surrendered their property in bankruptcy. In both cases, we have received calls years later from homeowners wondering why the property still appears in their name, why they are receiving collection notices, and when they will be able to purchase a new home again. When you abandon a property, you will continue to be the record owner of the property until it is transferred out of your name. Therefore, you are still liable for the property. 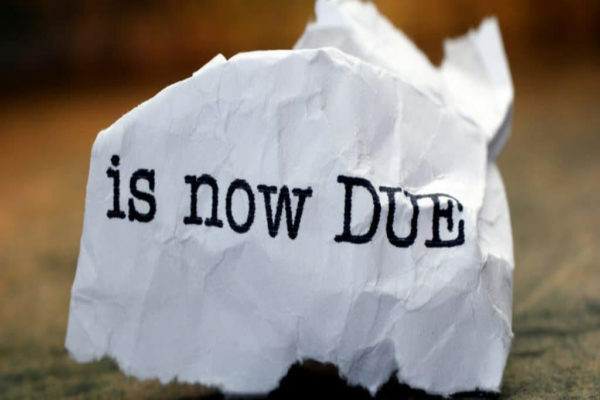 Your liability can include utility fees (as many utility companies charge a monthly fee for idle or deactivated accounts), homeowner or condo association dues and assessments, code enforcement violations or liens for reasons such as failing to mow the yard, or even liability for a lawsuit resulting from someone becoming injured on your property. The same is true if you surrender a property in a bankruptcy and receive a discharge. Until title to the property is transferred out of your name, you are still liable for the property even though you may no longer be liable for the underlying debt of your mortgage. This includes homeowner and/or condo association dues and assessments. Even if the HOA was included in your bankruptcy, the discharge only applies to those dues incurred prior to filing. The homeowner is liable for all fees, dues and assessments that become due after a bankruptcy is filed. On occasion, the bank may take it upon itself to maintain a property that it is planning to foreclose on by sending someone to perform tasks, such as mowing the lawn. The bank may even change the locks on an abandoned property to maintain it, but that does not transfer ownership or absolve the homeowner for liability for the property. It is important to know that the bank is not required to do this and it does not happen in every instance. Generally, upkeep of the property to avoid code violations is your responsibility. In order to end your potential liability for an abandoned or surrendered property, title to the property must be transferred out of your name. One way this can be done is by foreclosure sale. If the bank is taking its time in foreclosing on the property, you may be able to negotiate a faster sale date yourself or by using a foreclosure defense attorney. Alternatively, short selling the property or completing a deed in lieu of foreclosure are other ways to transfer the property. In order to build your credit and to be eligible for a new home purchase in the future, it is best to pursue one of these options sooner rather than later. As always should you have any questions about your legal liability in connection with foreclosure or bankruptcy, please contact your real estate attorney.